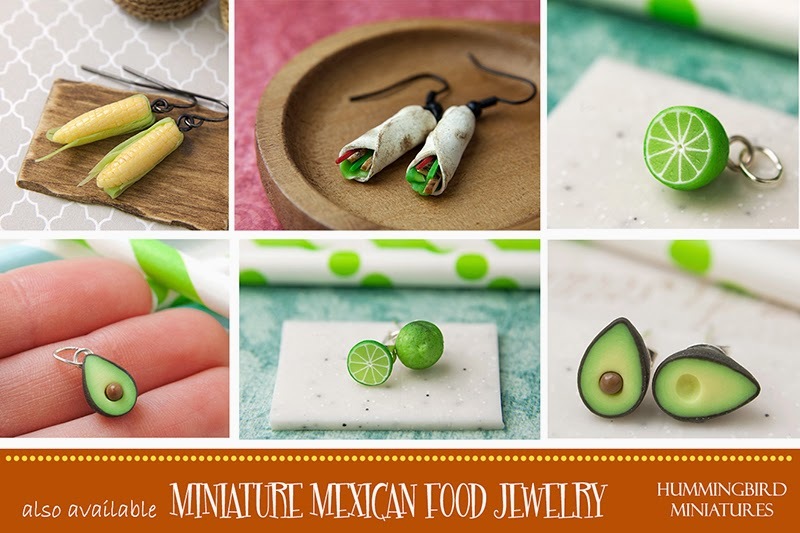 My Mini Food Jewelry Range is handmade by myself and features fun and realistic miniature food with steel or sterling silver findings. It's been featured in magazines in the UK, US, Europe and Asia! 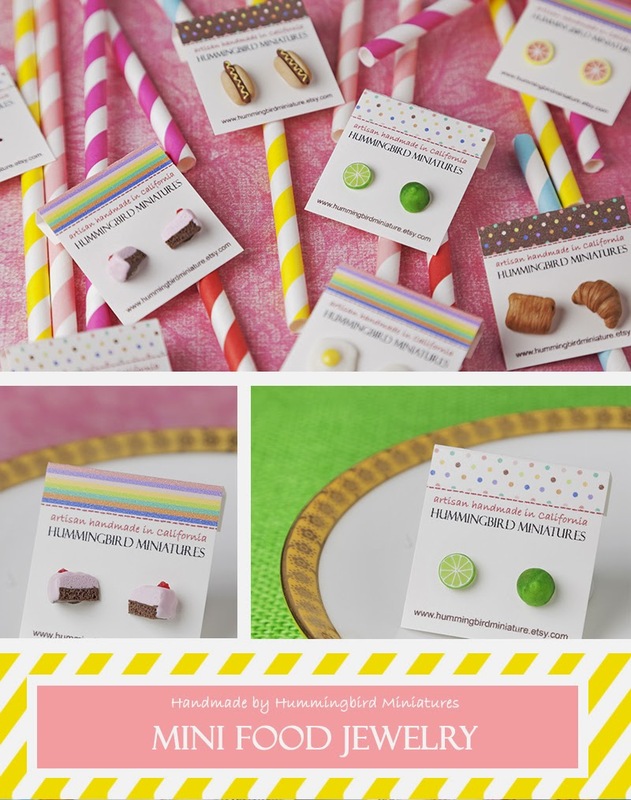 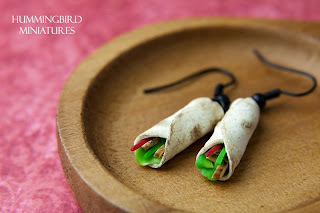 SHOP for mini food jewelry here.